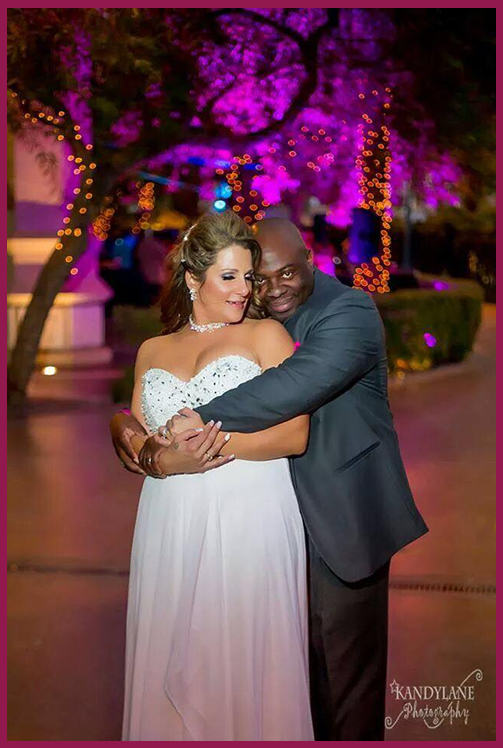 Your Day Weddings & Events – Las Vegas Nevada Wedding Planner & Events Coordinator – Specializing in Full Service Wedding Planning, Coordination, & the Design Creating Memories You Will Cherish For A Lifetime! 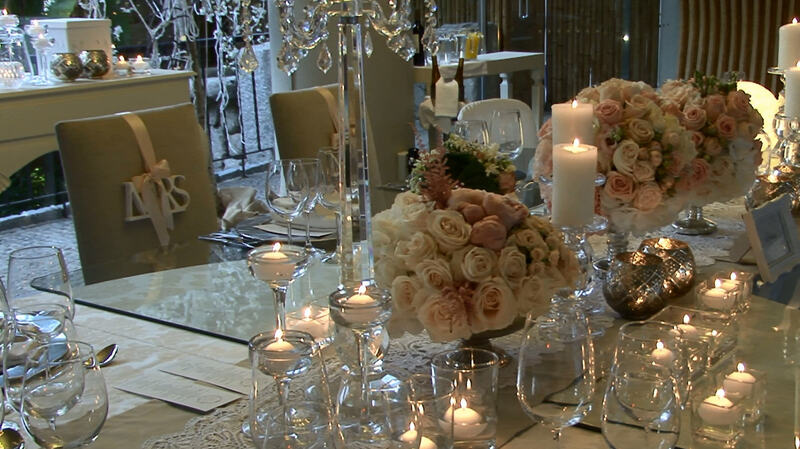 Specializing in Full-Service Wedding Planning & Coordination in Las Vegas, Nevada. Designing Memories You Will Cherish For A Lifetime! At “Your Day” Weddings & Events, Inc., we are focused on providing ‘Start to Finish’ Wedding Planning, Coordination, and Design services with the highest levels of customer satisfaction & we will go above and beyond to do everything we can to meet your expectations, and beyond! All The Little Touches and So Much More!